Preface. List of symbols. 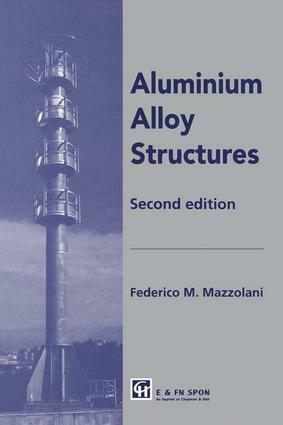 Aluminium and its alloys. The structural material. Safety principles. Welded connections. Mechanical joints. Strength of structural elements. Stability of members. Stability of plates and shells. Fatigue design. Fire. Index.